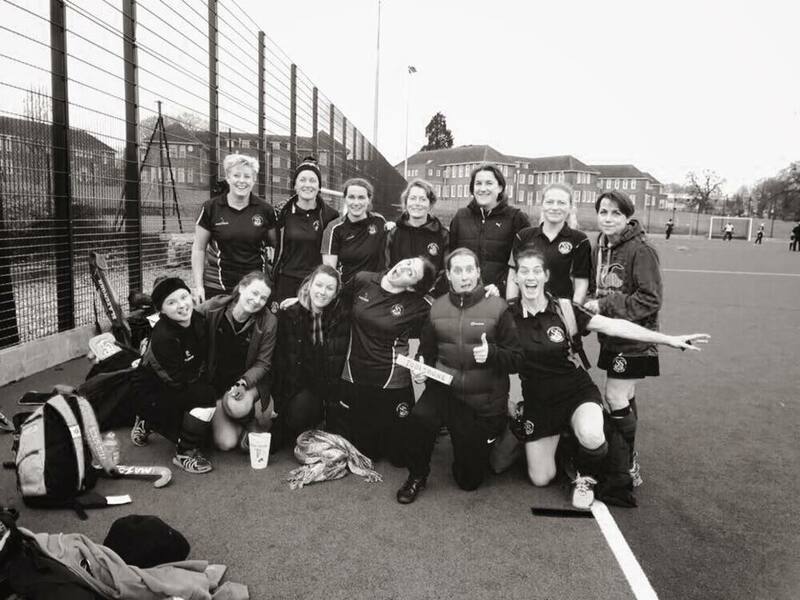 Ladies 2s played top of the table (with no losses this season) Bishop Stortford and confidently walked away with a 3-0 win ????? 2 goals from Ashby and 1 from myself. Another storming team effort and some very skilful play. Sammi Green and Nina Wainwright keeping a clean sheet from the solid defending. Special thanks to Gracie for covering in goal today. Lots of youth running through the middle and making it look so effortless. Thanks to Jade Gravell for being Santa today and giving out our secret Santa presents. Another huge thanks to Doug Dawson for perfection coaching and the Bradshaw’s for sideline encouragement throughout the season so far! Roll on next part season for some more goal fests and wins.